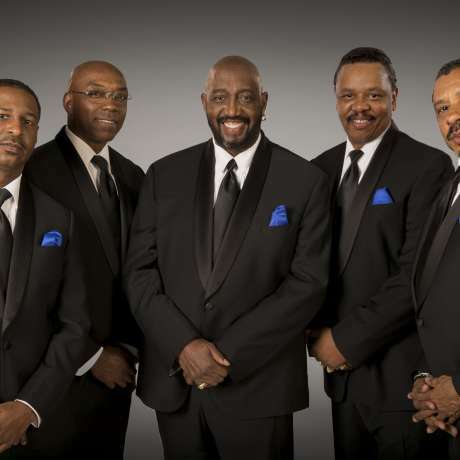 For more than fifty years, The Temptations have prospered, propelling popular music with a series of smash hits, and sold-out performances throughout the world.“The crowds are bigger, the sales are sizzling,” says one industry report. 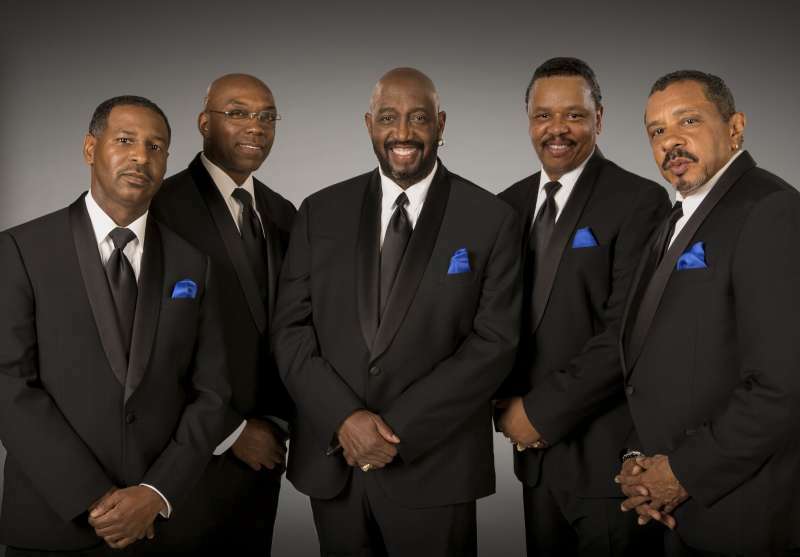 “The outpouring of affection for this super-group has never been greater.” The history of The Temptations is the history of contemporary American pop. 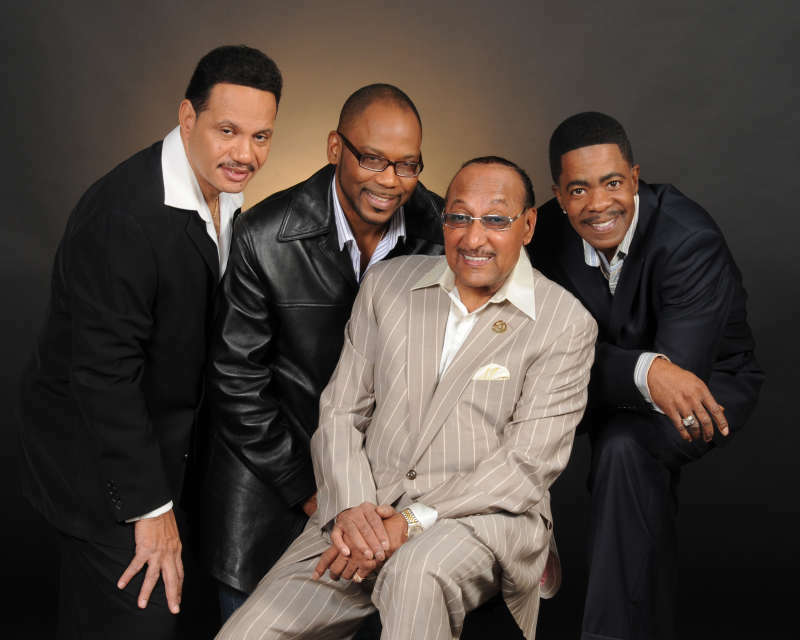 An essential component of the original Motown machine, that amazing engine invented by Berry Gordy, The Temps began their musical life in Detroit in the early sixties. It wasn’t until 1964 however, that the Smokey Robinson written-and-produced “The Way You Do the things You Do” turned the guys into stars. 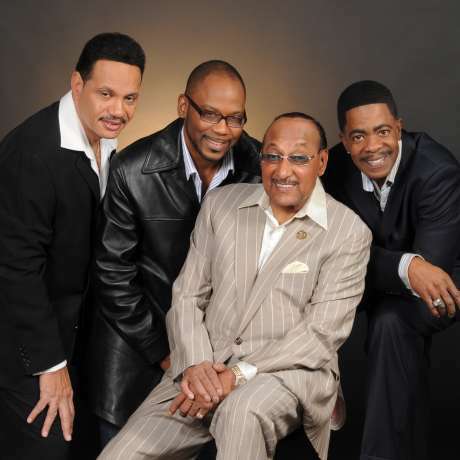 The quartet, originally called the Four Aims, made their first single for Chess in 1956, and spent seven years on the road and in nightclubs, singing pop, blues, Broadway, but mostly jazz—four-part harmony jazz. When Motown’s Berry Gordy Jr. found out they had hustled a national “Tonight Show” appearance, he signed them without an audition to be the marquee act for the company’s Workshop Jazz label. That proved short-lived, and Stubbs’ powerhouse baritone lead and the exquisite harmonies of Fakir, Benson, and Payton started making one smash after another with the writing-producing trio Holland-Dozier-Holland. Their first Motown hit, “Baby I Need Your Loving” in 1964, made them stars and their sixties track record on the label is indispensable to any retrospective of the decade.